Warner Bros.’ “The Lego Movie 2” will take the top spot at the box office this weekend, but after grossing $8.5 million on Friday from 4,303 screens, it is in danger of falling well-below box office expectations. 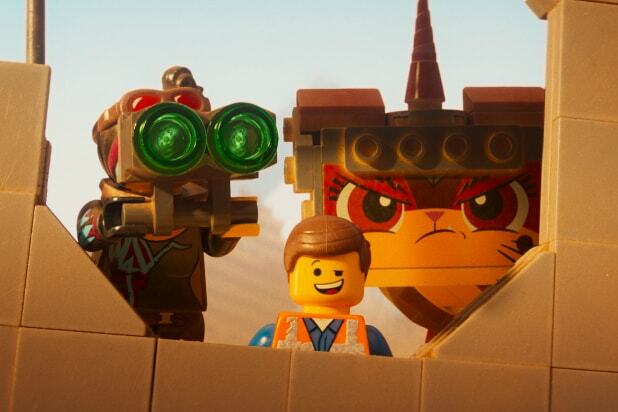 Prior to the weekend, trackers and WB had the film opening to $50-52 million, while analysts who spoke to TheWrap said it had a strong chance of opening closer to the $69 million made by the first “Lego Movie” in 2014. 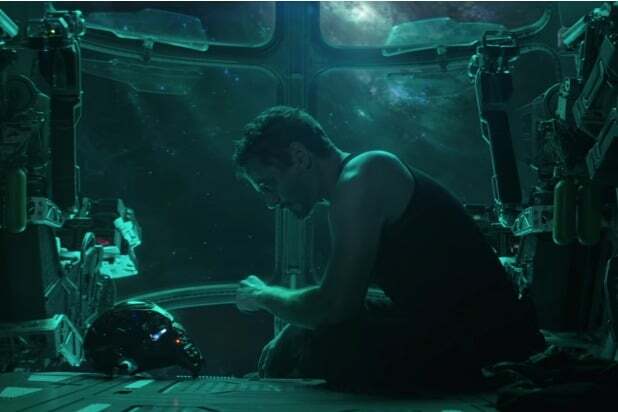 Instead, it’s now estimated to make just $31 million this weekend. While there’s a chance for that estimate to rebound from families attending Saturday matinees, this is bad news for an animated film that sports a reported budget of $100 million. The one bright spot for this sequel is that critic and audience reception has been strong. It currently has a Rotten Tomatoes score of 85 percent and a CinemaScore rating of A-, roughly matching the results yielded by 2017’s “The Lego Batman Movie.” Strong word-of-mouth might bail out this film, but it won’t have much time to do so, as “How to Train Your Dragon: The Hidden World” hits theaters in two weeks. In second this weekend is Paramount’s “What Men Want,” which is opening solidly after making $6.6 million on Friday from 2,912 screens, and is now estimated to open to around $18 million against a reported $20 million budget. The gender-flipped take on Mel Gibson’s “What Women Want” has a 47 percent Rotten Tomatoes score, but did well with opening night audiences with an A- on CinemaScore, with women giving it an A. In third is Lionsgate’s “Cold Pursuit,” which is matching tracker expectations with an estimated $10.2 million opening after making $3.6 million from 2,630 screens. For Liam Neeson, who made headlines this past week for racist statements he made during an interview to promote the film, this is his worst wide opening since the $6.5 million opening for “The Next Three Days” in 2010. The film did solidly on Rotten Tomatoes with 74 percent. Holdovers complete the Top 5, with STX’s “The Upside” adding an estimated $7.2 million in its fifth weekend, while Universal’s “Glass” adds $6.3 million. “The Upside” is now projected to finish the weekend with an $85 million total, while “Glass” will bring its total to $98 million. Orion’s horror movie “The Prodigy” will take sixth after opening to $5.2 million with a $2 million Friday from 2,530 screens. The film has a 43 percent Rotten Tomatoes score.